St. Clair Shores is home to the ever-popular Nautical Mile, a strip on Jefferson where dining, entertainment and boating come to life. 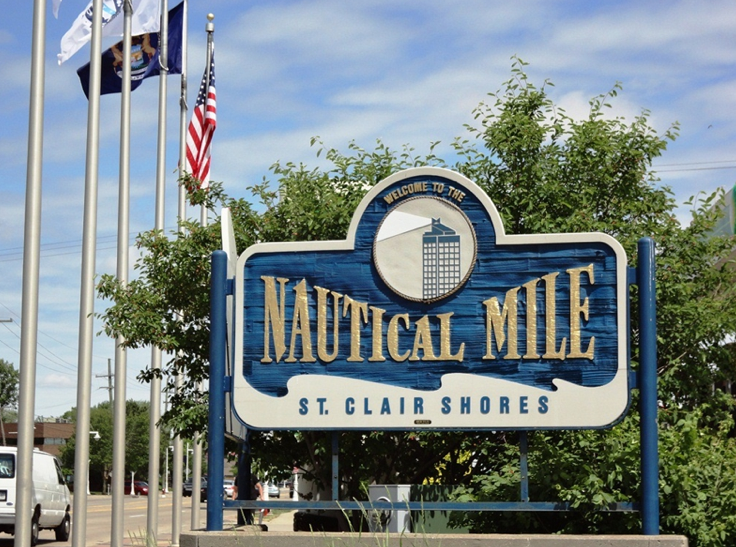 Influenced by the convenience of the Nautical Mile, St. Clair Shores is a steady growing community sought after by many people interested in living by beautiful Lake St. Clair. If you are interested in St. Clair Shores or water-front properties, please contact the Tom Lipinski Team today. St. Clair Shores is very near and dear to our team’s heart and we are happy to share our knowledge and be of assistance!